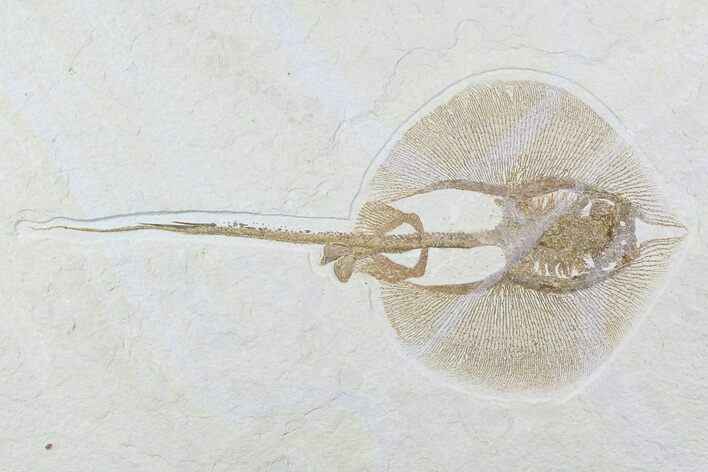 This is a stunning fossil stingray (Heliobatis radians) from the Green River Formation in Wyoming. 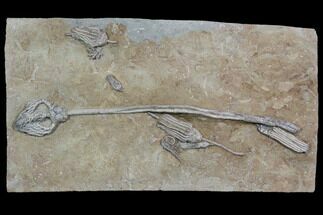 These rays are one of the more rare fossils from the Green River Formation and are highly coveted by collectors for their beauty. 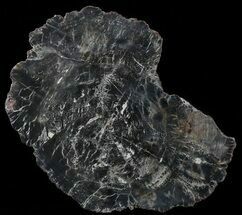 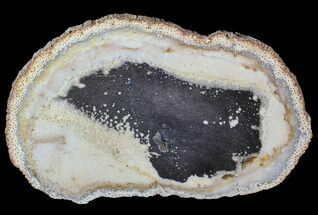 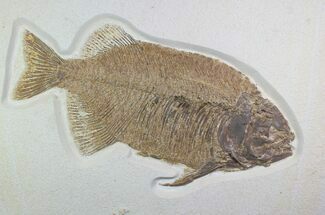 This 12.6" specimen is gorgeously preserved and nicely centered on a 18.2x11.5" piece of rock. 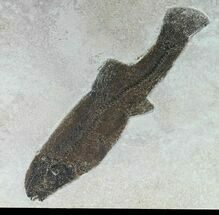 It has then been backed with hardie board for stability and to make it easy to mount on a wall. 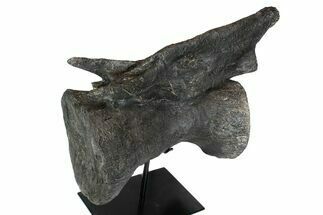 We can install a french cleat hanging system upon request at no charge. 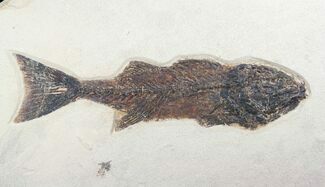 There is one repaired crack running through the rock and the ray, but other than some minor restoration along the crack there is no restoration to the specimen. 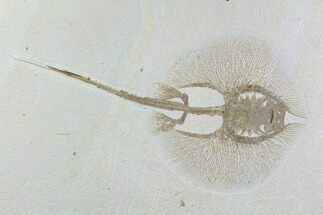 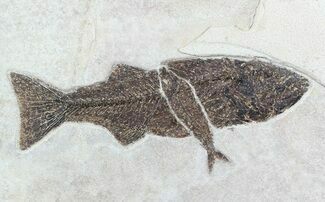 Unlike most ray specimens available this one has NOT been inlaid into the rock.